The Périgord is a feast for the eyes because there are many sites to visit. 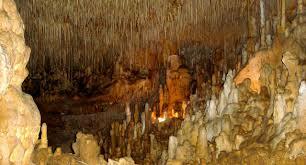 The Dordogne counts numerous caves and chasms sometimes blending the Geology with the parietal art. Sanctuary of the Parietal art, Lascaux 4 is the integral and identical reproduction of the original cave discovered in 1940. 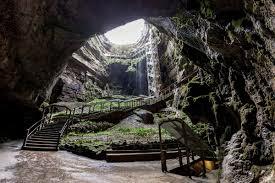 After admiring the gigantic gouffre on the surface, you are invited to travel over 200 meters underground. 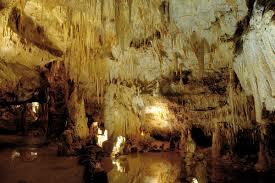 You will discover in boat and then on foot the geological treasures like the gigantic stalactite of 60 meters. 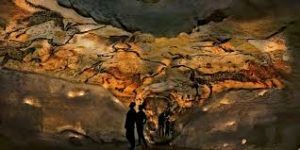 The Caves of Cougnac combine the beauty of geology and parietal art. Discovered in 1954, you can admire genuine prehistoric frescoes depicting cervidae, mammoths … dating back more than 30,000 years. Situé sous Domme, l’un des plus beaux villages de France et moins de 10 minutes de camping, la grotte vous fera découvrir sur 450 mètres ses plafonds ornés de milliers de stalactites. La visite se termine par une vue exceptionnelle sur la vallée de la Dordogne. 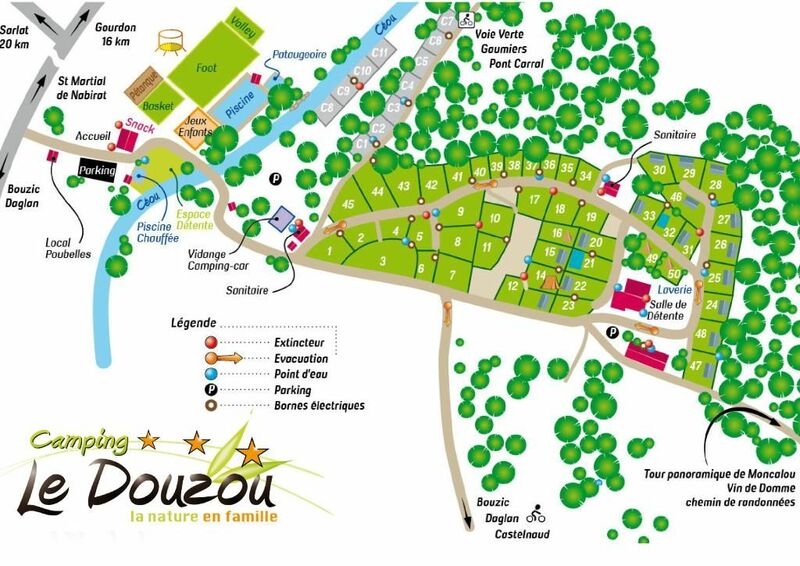 Making the complete list of the caves and chasms of Dordogne Périgord would be impossible. 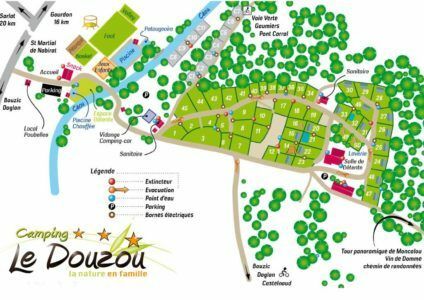 Tourtoirac, Rouffignac, Maxange, Proumeyssac … and many others make up the tourist wealth of our department. Find them on the guide of Périgord. You prefer the Middle Ages and castles? the delicacies and the terroir? sport and thrills? or the typical villages?